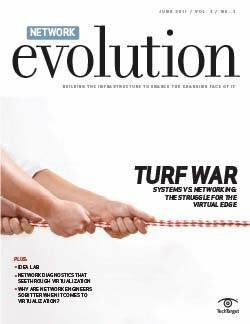 Modern historians divide time into two eras: B.C. 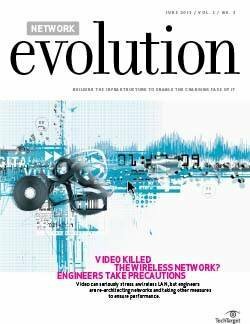 and A.D. 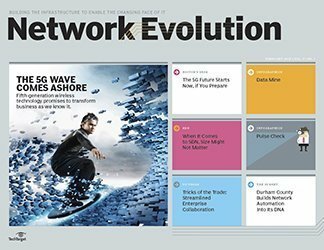 These days, it's not too much of a reach to say the tech world parses history into two more epochs: BiP and AiP. 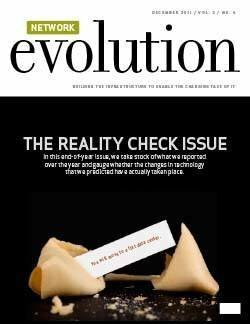 That is, Before iPhone and After iPhone. 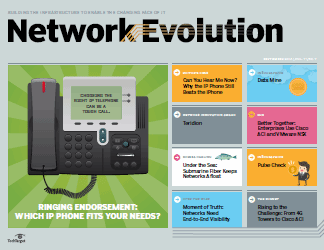 Before the launch of the iPhone -- otherwise known as the time preceding June 29, 2007 -- unified communications and collaboration apps had a fledgling relationship with mobility. 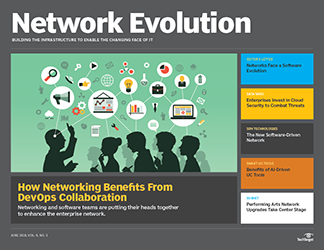 Progress came in the form of email on BlackBerrys, find me/follow me features that rang multiple lines simultaneously, and fixed-mobile convergence capabilities that enabled VoIP calls to roam between wired and Wi-Fi networks.  Even after smartphones trickled into the enterprise, holding a Web conference or video call on a small screen seemed preposterous (and to be fair, that's still true today in some scenarios). 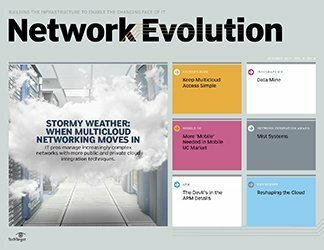 Vendors that dabbled in mobile unified communications (UC) in the early days didn't do themselves any favors by attempting to shoehorn a desktop interface into a mobile client. 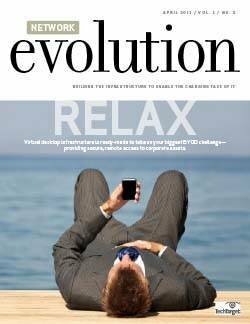 But technology has advanced since then, as have our expectations of mobile behavior. 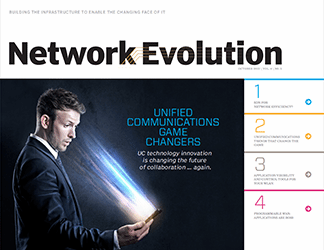 Screens are bigger, mobile networks are more robust, devices are more powerful, and mobile UC and collaboration apps are designed from the start for users on the go. 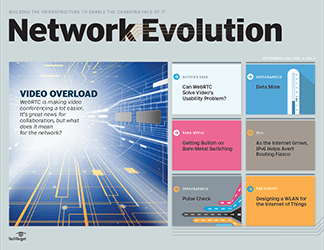 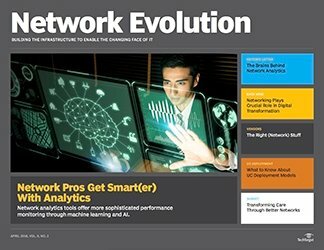 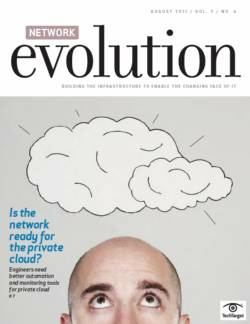 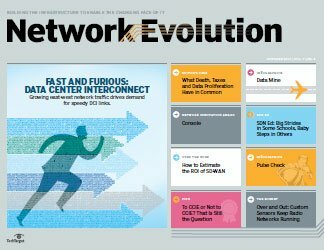 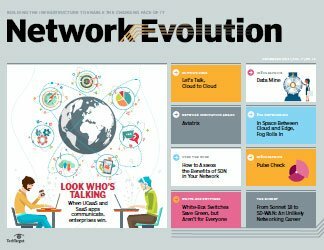 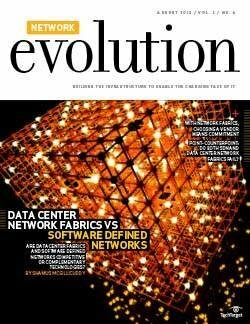 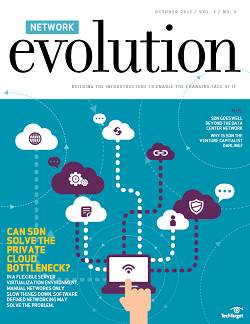 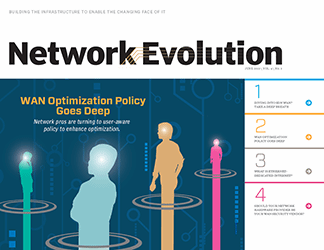 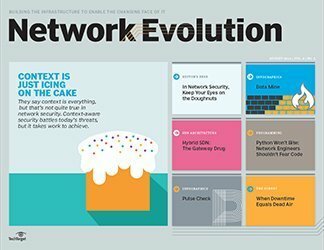 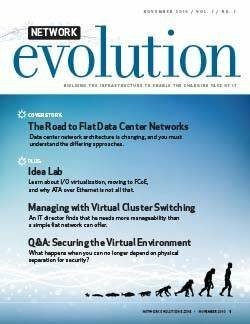 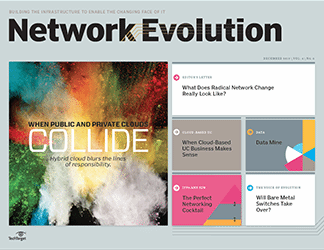 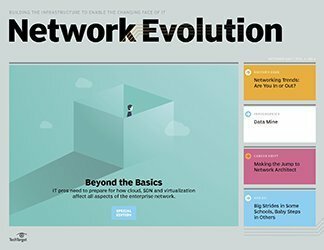 Learn more about how mobile UC and collaboration apps are maturing in our cover story for this issue of Network Evolution ("As iPads multiply, enterprises look to take UC mobile"). 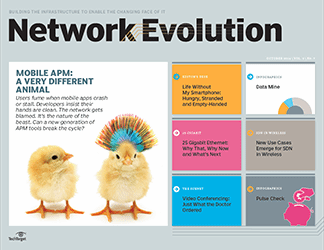 And check out this month's Network Innovation Award winner, Talko's app for the iPhone, for a cool example of mobile collaboration done right. 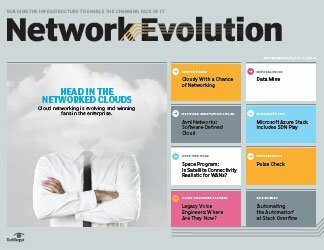 Also in this issue, find out how bare-metal switching fares in the enterprise ("Choose your own network operating systems? 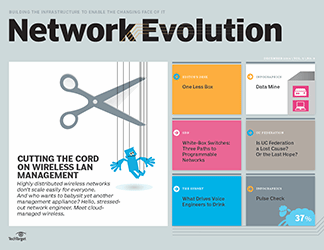 IT pros weigh bare metal") and what's behind the buzz about software-defined WAN ("SD-What? 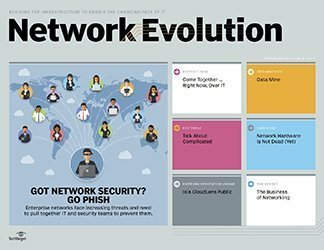 Understanding SD-WAN"). 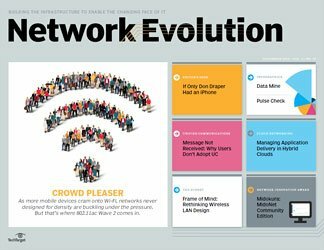 As always, don't miss this edition of The Subnet, where one IT pro shares his challenges with deploying Wi-Fi in student housing ("Supporting wireless infrastructure as devices proliferate"). 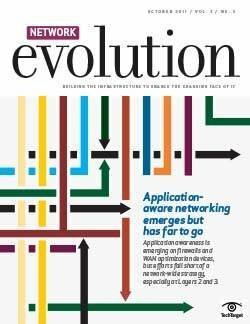 What are your favorite collaboration apps for mobile devices?